A bit of nostalgia for today. 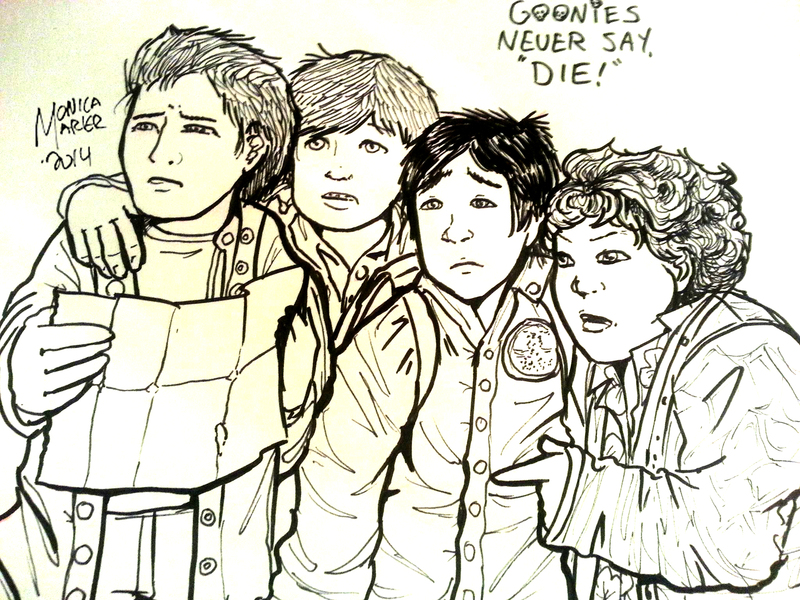 Growing up, one of my favorite movies (and one of my brothers’ favorite movies) was The Goonies. It introduced me to my love of pirates, treasure hunts, and adventures (and Cyndi Lauper). So, with no further elaboration, here are the boys.